Ah, we would be joking, but here you could learn how life would be without shoes! Oh, so comfortable! The sun, the crystal blue water, fishes and birds and a whole island to yourself, what else do we need in life? And here your contribution has allowed us to keep a fantastic 11 km of intact coral reef. You will fly to Songosongo island, and you will be able to explore the community life of the fishermen from the time “long ago”, and then you will have a short boat ride to Fanjove Private Island, accompanied by a pod of Bottle Nosed dolphins, if you are lucky. 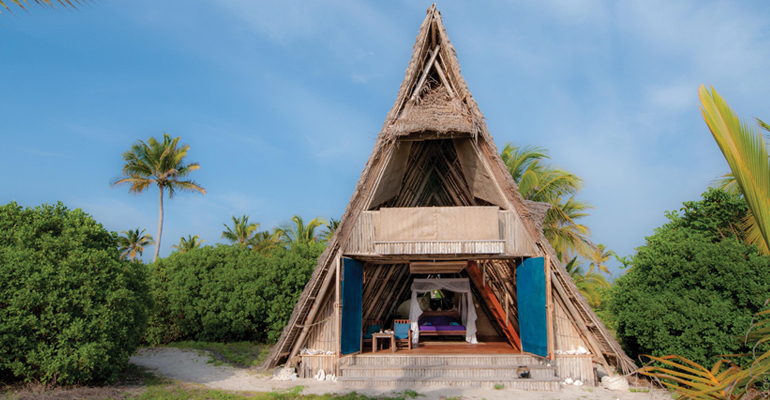 There are six Eco Bandas, each with an ensuite bathroom open to the sky for hot showers under the stars. 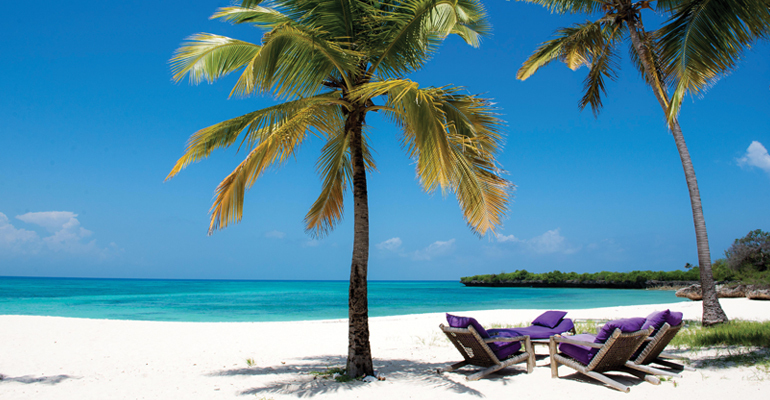 The individual Bandas are distributed along the main beach to guarantee privacy, each with a view of the ocean. All have been designed with the environment in mind, specifically to have the lowest impact on the island and are powered singularly by solar power. To make the best of the view at the most the banda is designed to be completely open at its front. Doors and curtains, in different combinations, at our guests desire, protect from wind and sun: there are two lateral doors with latches at the bottom and a rope to secure them on the outer structure of the Banda; and a central door which works similarly to a lift bridge: it is connected with a rope to a pulley (a traditional system used for the local boat’s sail). The curtain’s fabric and the ropes are the same used in local dhows to make sails and boat ropes. Should our guests wish to enjoy the view from a higher point you are welcome to go upstairs onto the balcony. The 6 lights of your Banda are powered by a solar panel on the top of the makuti roof. Diving: We rent BCD, regulator, wet suites, mask, fins, weights and 12 l aluminum tanks. Dives are from the boat and there are no deco dives. Water temperature is 27/29 C and visibility can reach 30 m.
Dive Fanjove in a stunning tropical paradise in the Indian Ocean that is only just being discovered. The perfect marine metropolis where humpback whales migrate, sea turtles lay eggs, and tropical fish dance before you. A great concentration of biodiversity that has yet to be revealed. The reefs show remarkable resistance to global marine threats, and further research and exploration of the area is vital to help replenish the reef and support healthy ecosystems and sustainable fishing practices for the local villages. 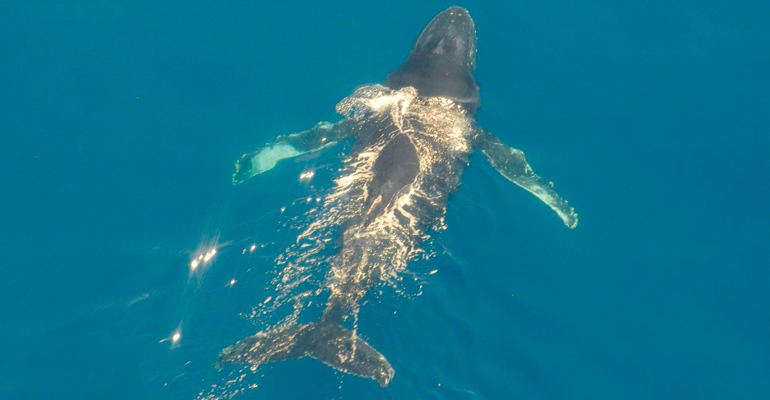 Each dive is likely to be at a completely new dive site with sightings of new fish, shark, mammal and invertebrate species on nearly every dive. Varied marine landscapes such as underwater pinnacles and gardens of cabbage coral with 20+ meter visibility make for a rare chance to experience an area that no one has ever explored before. Snorkeling: Relax in Fanjove’s blue waters while watching the marine world pass you by. Butterfly fish, Angelfish, Damselfish, and a variety of corals and invertebrates are just off of Fanjove’s doorstep. Go out by yourself for a leisurely exploration, or let us take you in a small boat and show you all the secret spots! Ask the manager for the equipment, if you are not experienced we recommend to snorkel guided. Marine life books are provided at the lounge: test yourself in the identification of what you had spotted after snorkeling! 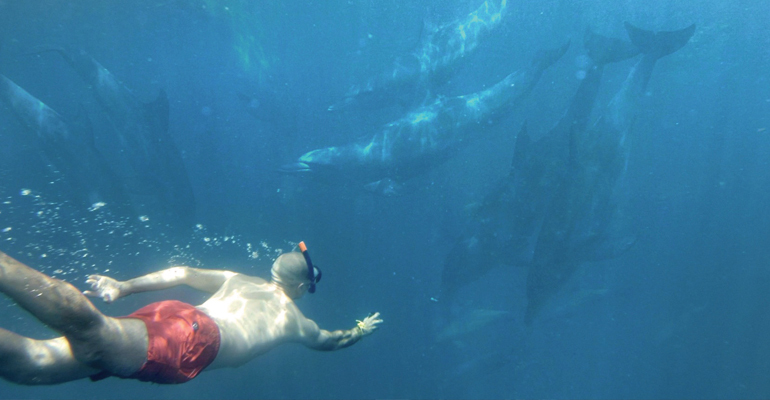 Dolphin excursion: Fanjove is lucky to have different dolphin species as our neighbors. Spend a couple of hours on the boat to try and see either Spinner Dolphins or Bottlenose Dolphins and with any luck you may be able to briefly swim with them. Bird watching: from November to March the island is the destination of migratory birds. Hidden behind a bush at the beach shore, with the help of good binoculars, you can appreciate the diversity of the other habitants of the island. Inland too the Island can offer good bird sightings, while walking on the Fanjove Trail. Kayak Safari: Fanjove provides 4 single kayaks with paddles as a way to discover the whole main island, the bird island and the cliff system. We suggest you to paddle with medium to high tide and only if you can swim. It is free of charge. 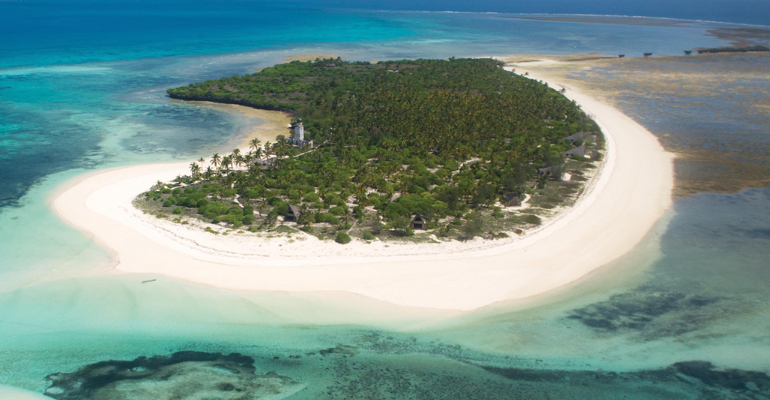 Sand bank excursion: At low tide we have access to a secluded sand bank that offers snorkeling and chance to have a local lunch with grilled fish prepared privately right in front of you. Relax in the shade and wait for dolphins to come by, or jump in the water to cool off, until the sand bank disappears underwater with the incoming tides. For the lovers of extreme romanticism, nothing is better than waiting sunset with a cold bottle of wine in the middle of the ocean! Check the Activities price list for the cost of this activity. 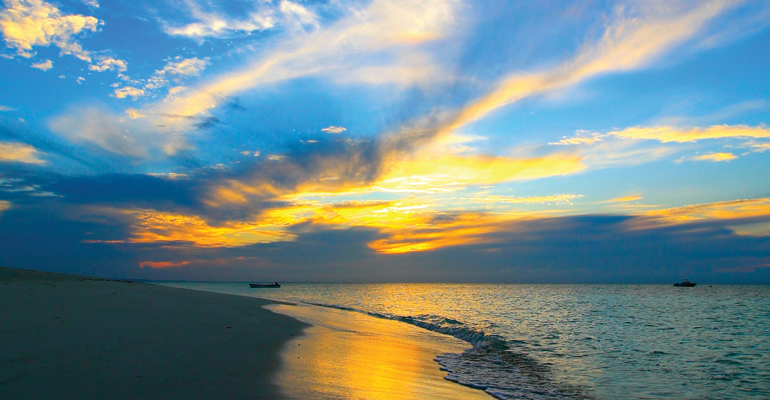 Dhow sailing: enjoy the sunset and views of Fanjove from the traditional East Africa coast sailing vessel. A local boat will set sail before sunset and accompanied by locals from the village nearby and one of our waiters, you can enjoy a sundowner while experiencing the timeless beauty of the wooden dhow. Check the Activities price list for the cost of this activity. Fishing: try your luck at fishing on Fanjove’s reef. With basic fishing equipment you can catch barracuda, jack, or even a kingfish. Fishing is catch and release but if the fish is injured or the lure is stuck we can have our kitchen prepare it the local way using a charcoal grill. Fanjove Nature Trail: to discover the island, its history & local costumes. You could use the Island’s Map to navigate along the Island ‘s paths; for a better understanding ask to your manager for a Lodge guide who would be happy to share with you his knowledge, but also get lost through the bushes and explore the island outside the trails! 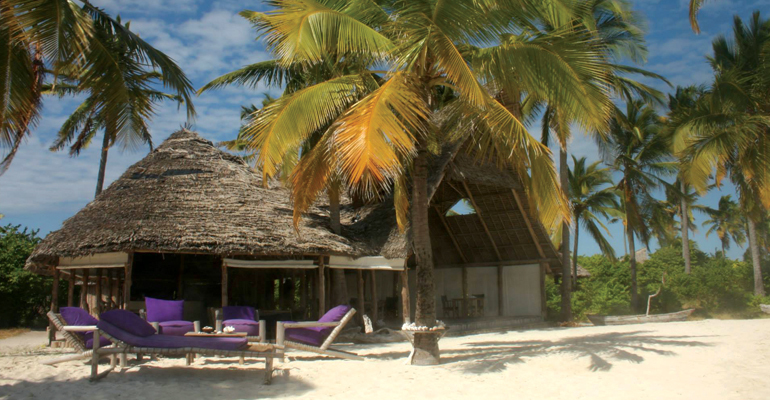 We designed a lodge in harmony with the island’s landscape, lounge and dining are almost invisible from the boat on arrival: shaded by the beach palms and built with natural materials they integrates with the background and become part of the Island. 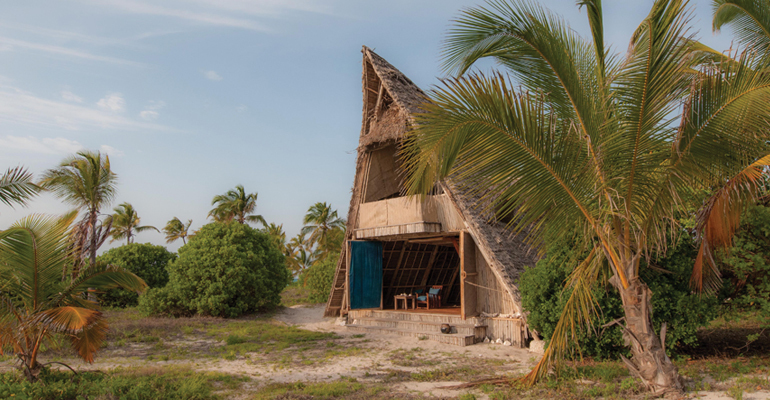 Whenever necessary (for stores, bathrooms and kitchens) we built solid buildings with local traditional materials, sometime recycling them from preexisting ruins: coral rocks (on which the island rocky part is made by) combined with chokaa (lime) and framed by bamboo sticks. Staff quarters have been built following a local design where the entire building is made with palm’s leave that allows breeze to blow through. Local houses in Songosongo are still built following those technics. – whenever it is possible, we deliberately try to maintain our policy of buying locally fresh products to both stimulate local economies and reduce fossil fuel consumption necessitated in long distant transportation. – in order to be as much as possible an auto-sustainable ecosystem, Fanjove island produces a portion of its fresh water reservoir with a desalinator, while a system of gutters and tanks collect rain water during the wet season. 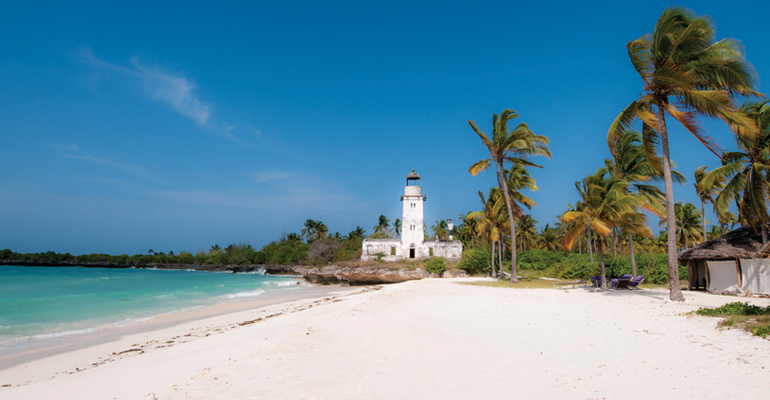 From Dar es Salaam, flights are available twice a day: after an hour of flight, via Mafia, planes land on the main Island of the archipelago, Songosongo Island. 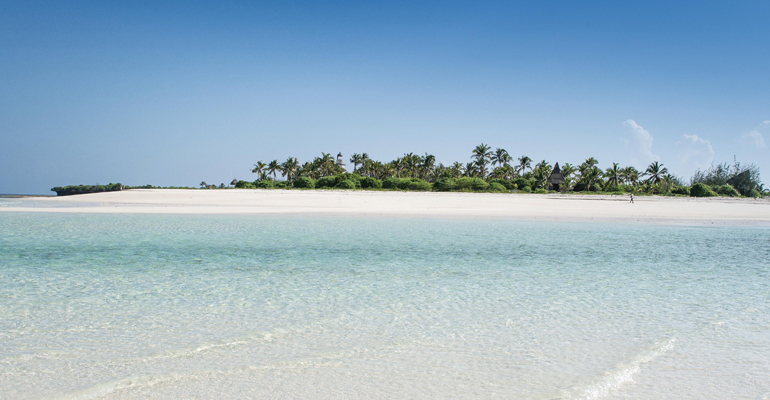 With a 10 minutes tuktuk drive Songosongo jetty is reached from the airstrip and after a 40 minutes Dhow drive (a traditional swahili boat), Fanjove Island is reached. Activities: Kayak Safari, Snorkeling, Diving, Dhow sailing, Sand bank excursion, Fanjove Island Trail, Bird watching, Fishing, Dolphin excursion. Available Diving and Snorkeling equipment at the lodge.